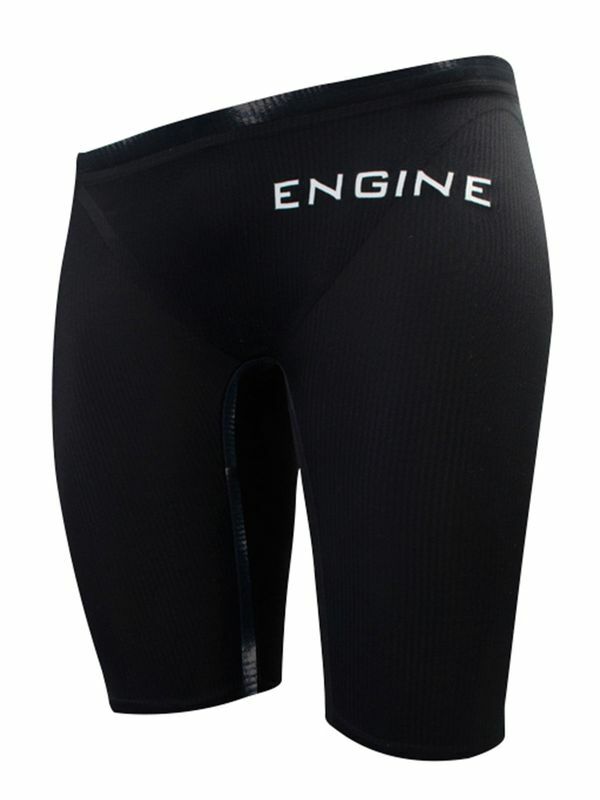 The Engine Iron Jammer 2 Black features an improved fit with streamlined channel construction. With colour reinforced bonded seams, the Iron Jammer 2 is the undisputed champion of high performance surf wear. The Iron Jammer 2 leads the way in hydrophobic fabric innovation and technical construction. It has been designed & developed alongside the world’s leading surf-sports athletes and agencies with uncompromising quality and style. This jammer is strictly for surf swimming, not to be used in the pool or chlorinated aquatic environments.